You play as Kurok, the long lost brother to someone else that resembles his name, and he wants revenge on the people that have invaded his land, setup base and infested it with dinosaurs. He sets off on his journey with his trusty second hand Tekbow he bought off ebay, and his hunting knife to discover the secrets and true intentions of the military operations that have taken over. Based on a modified Quake engine port, Kurok is a first person shooter set in a modern setting with fictional aspects, like some environments, and the addition of dinosaurs. The main objective of the single player/co-op game is to get through to the end of the levels, completing objectives and defeating anything that stands in your way. 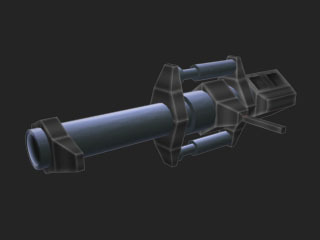 There are 10 weapons which the player can use, some with secondary functions. The player can run, jump, swim, climb his way through the varied environments such as water filled canyons, underground lava caverns, and army bunkers, labrotories and even lavatories. 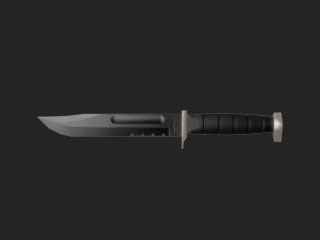 Deadly up close, and is the best weapon to use to sneak up on someone for a quick stealth kill. Last resort for long range combat, but not to be underestimated. 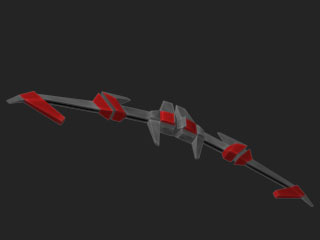 Secondary mode fires explosive arrows, requires missile ammo. Semi automatic handgun with great accuracy, uses 8 clip magazines. Designed for close quarters combat, wide spread and a loud weapon. Secondary mode fires explosive shells. 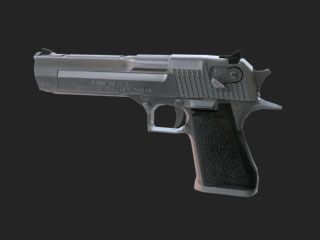 A close to mid range rifle, modest accuracy, each round packs the same punch as a desert eagle's. 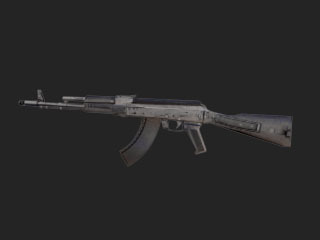 A fast firing automatic, holds a 32 magazine clip. Accuracy is slighty worse then the rifle. 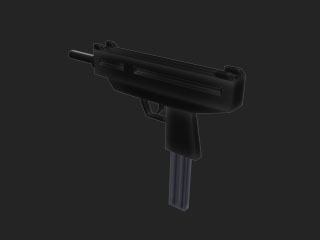 Packs power, fastest gun with rounds per second, accuracy same as the uzi. No need to reload. 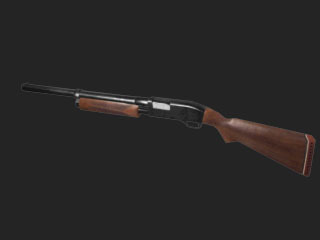 Requires initial barrel charging, unless the barrels are pre-charged with the secondary function. 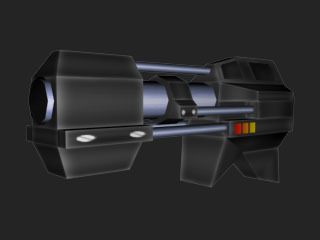 Fires powerful missiles that can bounce around corners, before detonating a powerful explosion. Secondary mode shoots slow moving missile powered plasma energy balls. 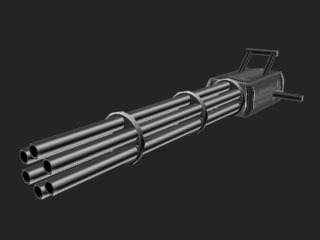 Your average no-nonsense rocket launcher, shoots missiles in straight lines. Slower firing rate then the grenade launcher. Secondary mode turns on laser guided missile mode. 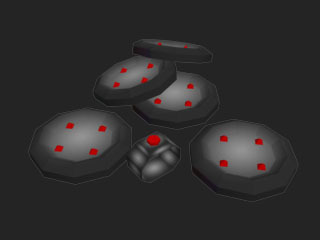 Mines that are thrown and can stick to almost any surface, including your enemies. Secondary mode detonates them.